Looking for a new favourite? Or to have the best of the year's worship in one place? Ultimate Worship 2018 continues the series know for highlighting amazing worship music. Want to find the best worship from this year? The Ultimate Worship series is back, and better than ever! Featuring Integrity Music’s leading artists, Ultimate Worship 2018 features the best of the best. From big names like Darlene Zschech to Lou Fellingham, to newcomers such as Rivers & Robots and Chris Sayburn, as well as hidden gems and even international worship leaders - there is a wealth of worship to be found here. Whatever you music tastes are, there’s something here for you. This set embodies the diversity of worship, with many voices from many backgrounds worshipping one God. All new, all original, all ultimate. Discover the very best of today’s worship with this bumper two-CD set. 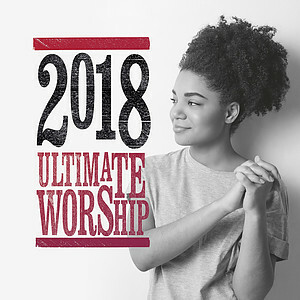 Ultimate Worship 2018 by Various was published by Integrity Music in October 2017 and is our 3795th best seller. The ISBN for Ultimate Worship 2018 is 0000768698624. Be the first to review Ultimate Worship 2018! Got a question? No problem! Just click here to ask us about Ultimate Worship 2018. 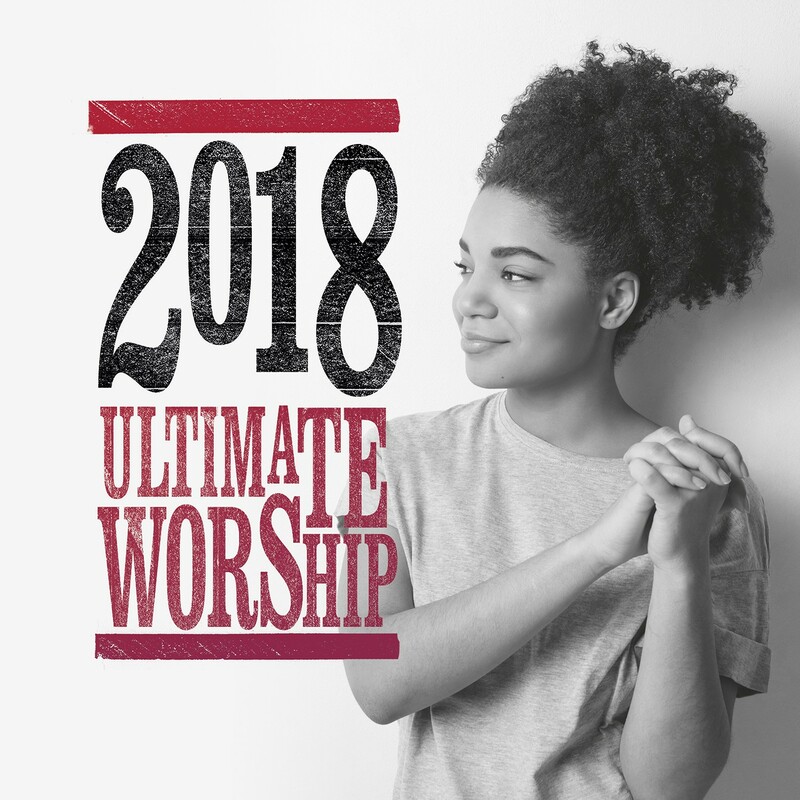 Ultimate Worship 2018 is the latest release in the successful ULTIMATE series. It features the very best worship songs of the year from your favourite Integrity Music Artists. This collection of songs is a celebration of diversity in musical taste and style in worship music. Including well established worship leaders and ministries like Darlene Zschech, Lou Fellingham, Soul Survivor, Worship Central, and Planetshakers whilst highlighting newer artists like Chris Sayburn, Rivers & Robots, Greg Sykes, Alisa Turner and MDSN. All of the 30 songs on this double CD are original artist recordings.